LONDON: 22 DECEMBER 2014 - ECR Minerals plc is pleased to announce that a programme of diamond drilling will commence on or about 15 January 2015 at the Itogon gold project in Benguet Province, northern Philippines. ECR is the operator of Itogon and has the right to earn a 50% interest in the project. The drilling programme has been designed in view of the results of the reverse circulation (RC) drilling completed at Itogon by ECR’s contractors in April 2014, and with the benefit of the extensive surface and underground mapping and sampling that has taken place at the project since the earlier phase of drilling. The programme is primarily intended to provide information as to the orientation of the interpreted mineralised structures, the extent of near surface supergene enriched zones, and the continuity of certain zones of mineralisation intercepted by the RC holes. Particular objectives of the seven diamond holes planned are summarised below. All the holes will be drilled at -60 degrees declination on an azimuth of 45 degrees. To follow up the near surface high grade intercept in ERC008 (16m at 17.14g/t gold from 1m, with 2m at 119.53 g/t gold from 8-10m); to test for other mineralised structures at depth. To follow up intercepts in ERC003 including 14m at 0.66g/t gold from surface and 11m at 1.46g/t gold from 88m (with 2m at 4.55g/t gold from 95m). To follow up the wide low grade intercept in ERC006 (33m at 1.13g/t gold from 86m); to test for other mineralised structures at depth. To test a mineralised zone on the western edge of the main prospect area which has yet to be drilled and to follow up the high grade intercept at depth in ERC004 (2m at 9.43g/t gold from 64m). 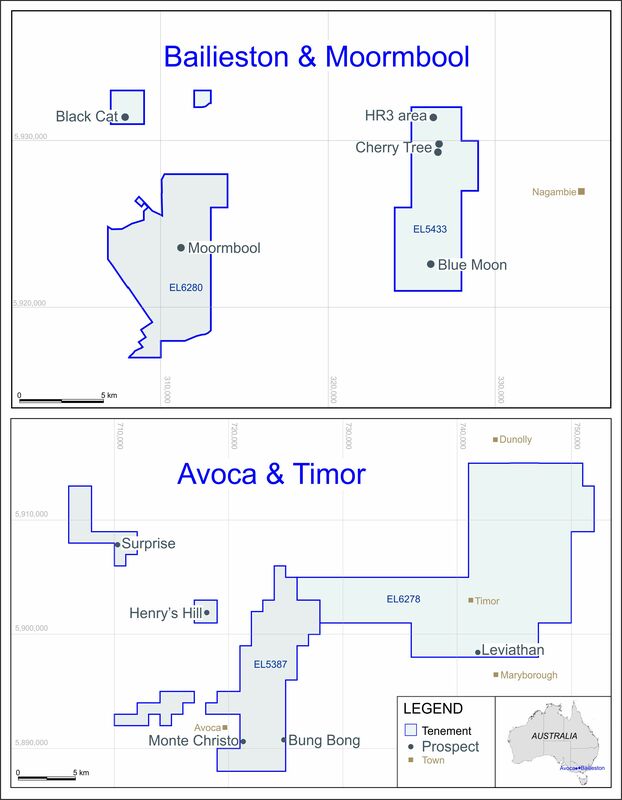 To follow up the wide intercepts at depth in ERC002 (15m at 3.29g/t gold from 82m, with 2m at 18.25g/t from 92m; and 17m at 1.57g/t gold from 101m, with 3m at 5.45g/t gold from 103m). To follow up the high grade intercept of 7m at 5.33g/t gold from 138m (with 2m at 15.00g/t gold from 138m) in ERC005. The above holes total 990m of drilling based on their target depths. Holes judged to have met their geological objectives may be terminated early, and if sufficient budgeted metres remain, an additional hole may be drilled. This map was originally published on 29 May 2014. “ECR’s second phase of drilling at the Itogon project will be a crucial one. The results of the first phase were encouraging but, but as would be expected of a first pass programme, left a number of geological questions unanswered. It is hoped that this second phase will enable a geological interpretation for the main prospect area at Itogon to be set out with confidence. That interpretation would then guide decisions regarding further work.